The final day of the group stage will begin with the matches that matter in Group H: Japan trying to seal the deal against Poland, while Colombia and Senegal playing for it all. In Group G, nothing is at stake except for first place, but who knows if England and Belgium want it. Panama and Tunisia will also play, with at least one of them guaranteed to finish the tournament with a point. England vs Belgium: Both teams arrive to the match with 0 pressure. Both have qualified, and both will know who the potential opponents are by the time they take the field. A goalless draw or a multi goal, fun and free flowing affair? That’s the real question. If Colombia advance, perhaps both teams will prefer to avoid them. 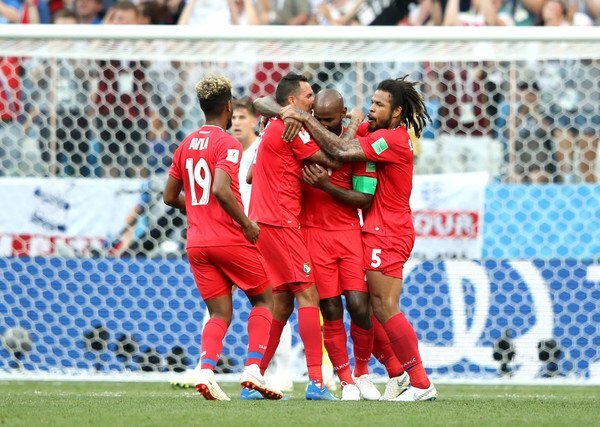 Panama vs Tunisia: Nothing to play for but some goals and points. Panama will try to earn its first points ever in a World Cup tournament. Not quite sure they’re capable, even against Tunisia. Japan vs Poland: A draw will be enough for Japan (probably) and a win will ensure a spot in the next round, even from first place. Poland have nothing to play for except some respect, but Japan are likely to win considering what we’ve seen in the tournament already. Senegal vs Colombia: The big match, with everything on the line. Colombia need to win, because a draw will only be enough if Japan lose to Poland. A draw will be enough for Senegal to qualify, but we’ve seen their defense is unlikely to be good enough to rely on for a boring draw. Who comes out on top? 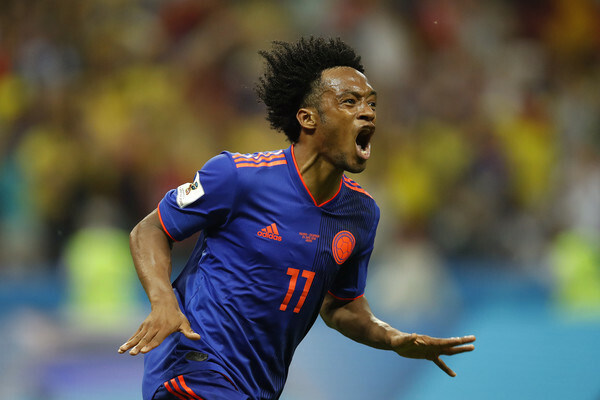 Colombia, as long as they stay with 11 men, are the better team, and likely winner.